VoIP - how do I start? 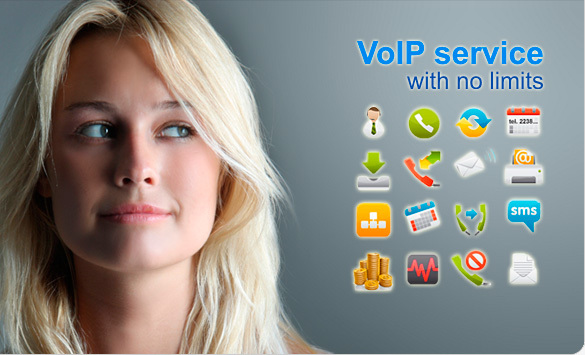 VoIP - how do I call? your account and start calling. - make your first steps.